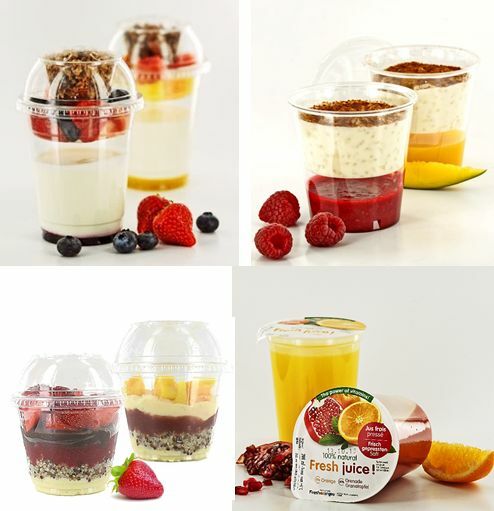 specialized in ultra-fresh fruit juices and salads, in bulk (4th range) and portions as well as specialties of yoghurt, rice pudding with fresh fruit coulis for the catering and restaurant industry, hotels, hospitals, clinics and "take away" facilities. Freshoranges also offers "all inclusive" services for the production of fresh pressed juice minute, namely a citrus delivery contract with the provision of a manual or automatic juicer. 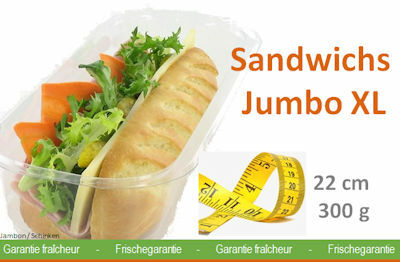 The ultra-fresh products are specialities freshly elaborated with a limited shelf-life (short duration). To ensure the best possible quality for ultra-fresh products, it is important to respect the cold chain from 0 to 6 °C, particularly in the area of presentation and preservation. 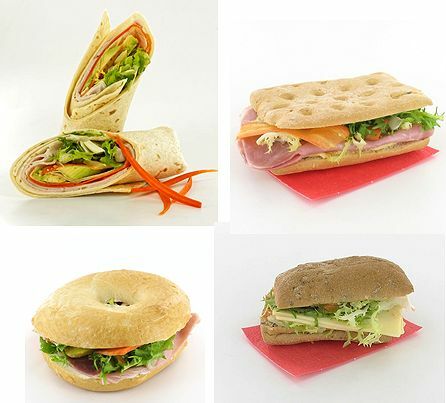 A wide range of quality products for HORECA and EPAL as for example wraps (Royalwrap), bagels and salads and végetables. 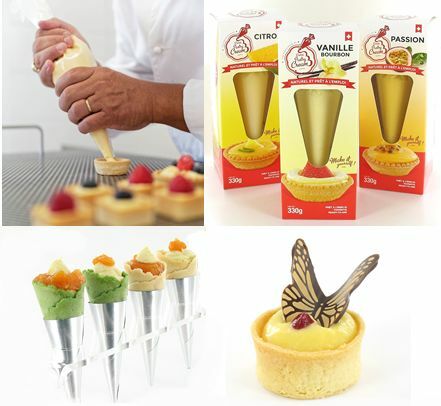 Made mainly with Swiss ingredients (milk, cream, eggs, sugar), Swiss Pastry Cream is a fresh, innovative product, 100% natural and ready to use. It is presented in a handy and hygienic bag and easy to use to make apple pies, millefeuille, fresh fruit tarts, lightning bolts or other preparations. Available in several tasty flavors; Vanilla, lemon, chocolate and mocca.